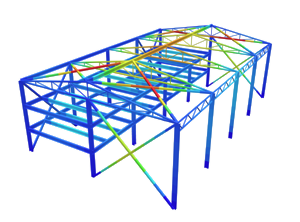 The properties of the pre-configured materials can be changed. 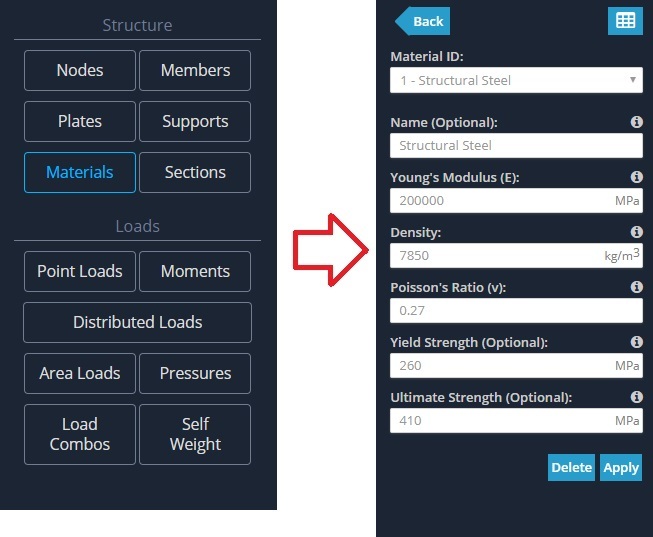 Note that doing so will change the material properties of all members and plates assigned with that material ID. 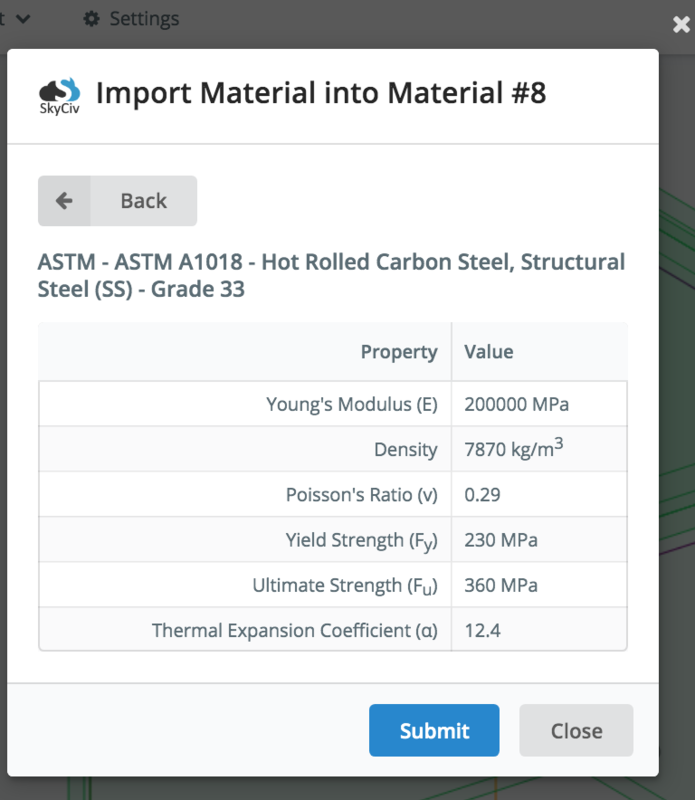 Alternatively, users can import more accurate and specific materials from our material library (see below).